Have you ever tried longan fruit before? I fell in love with it as a teenager, when an Asian friend introduced me to this strange, small fruit, which also goes by the name “Dragon Eye”. The sweet, slightly musky flavor was unlike anything I’d ever tasted, and indeed the fruit is native to South Asia, so unless you live there, it’s more of an exotic find. If you can get your hands on some, don’t hesitate… paired with cashews in cake form, let’s just say… Wow. 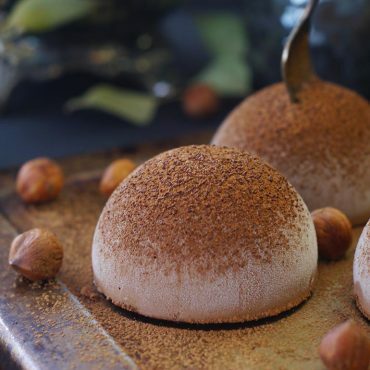 Longan cheesecake is an absolute must try. 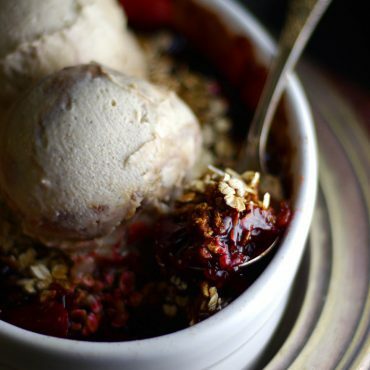 No lie, it’s a cheesecake like no other — one of the best I’ve ever, EVER had. 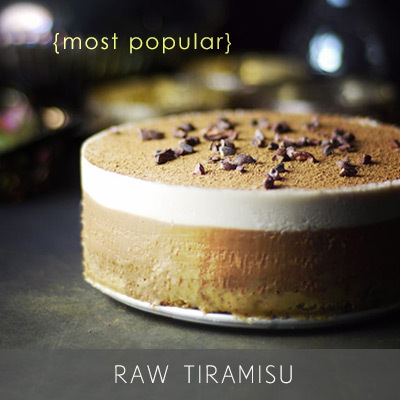 On the surface, this raw cheesecake looks just like the others you’ll find on this blog and in Unconventional Treats, but on the inside it’s filled with a most unique, gentle flavor, thanks to the longan fruit. 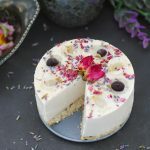 It tastes like a cross between a cheesecake and an ice cream, and has been voted everyone’s favorite amidst all the cheesecakes I regularly whip up for my circle of friends. If you’ve ever had lychee or rambutan, that should give you a hint about longan’s flavor profile (in fact I went many years in the past thinking longan and lychee are the same thing when they’re totally not!). You might find it in the tropical fruit section of your grocery (for those in Canada, Superstore carries it seasonally) or in Asian markets. The reason it’s known as “Dragon Eye” is because of its round black seed (as seen in photo above) and translucent white flesh, which does indeed resemble an eye. The seed is hard and inedible, so if you decorate with it, be sure to warn your guests not to chomp down on it by accident ?! Longan is often sold canned in a sugar syrup type of deal — I obviously can’t recommend using that, as a) this is a refined sugar-free space, and b) fresh longan is so superior to the canned stuff. If you’re feeling intimidated by the sound of this unfamiliar fruit for any reason — don’t be! (You may find this wiki video helpful with directions on how to peel and handle longan if it’s a new-to-you experience). 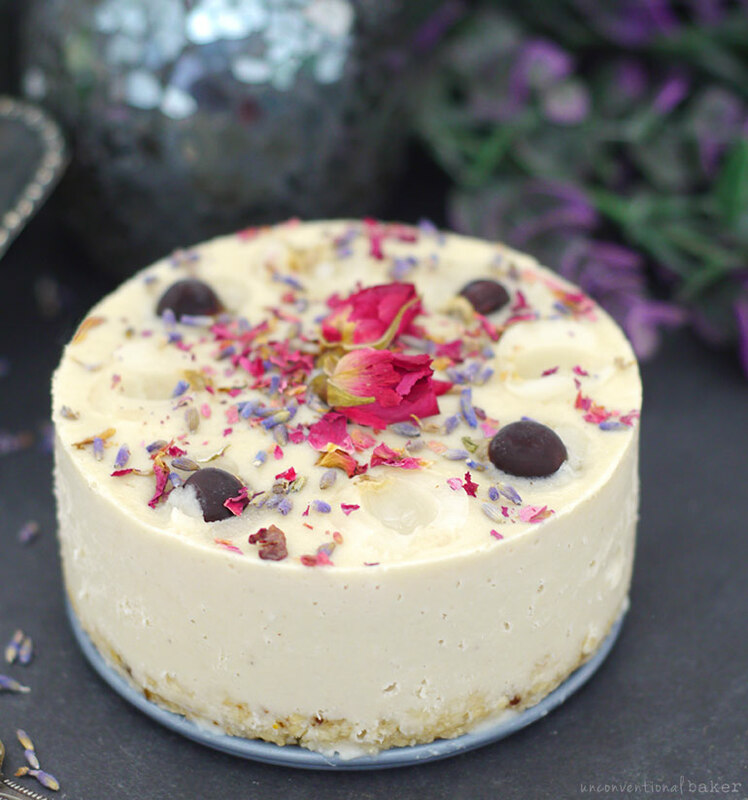 I promise you, going out and finding some and then making this raw cheesecake will be worth every moment and every penny! You’ve got my inner cheesecake addict’s solemn promise on that one ? — you’re in for a treat. P.S. One last quick note is that I made it a mini cheesecake (4″), partly because that’s all the longan fruit I had on hand to work with, and partly because peeling 20 of these suckers felt like work enough ?, but of course if you wanted to size the cake up you absolutely can (see the cake size download below to help you out with quantities). 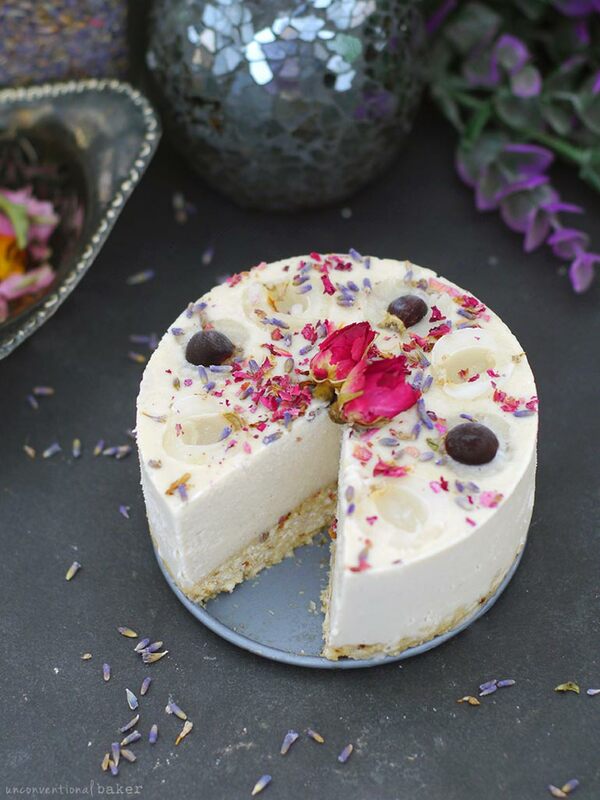 A unique, gentle raw vegan cheesecake featuring the delicious Asian longan fruit. Gluten-free and refined sugar-free. A few more longan halves, edible dried rose buds and petals, edible dried lavender (only use a hint unless you’re a fan of the strong flavor). Blend all filling ingredients in a power blender into a smooth consistency (make sure they’re all at room temp first). Pour the filling into the pan over the crust and smooth out the top. Decorate with desired toppings. Freeze for 5-6 hours or overnight. Thaw out slightly, slice and enjoy! (Keep leftovers frozen). 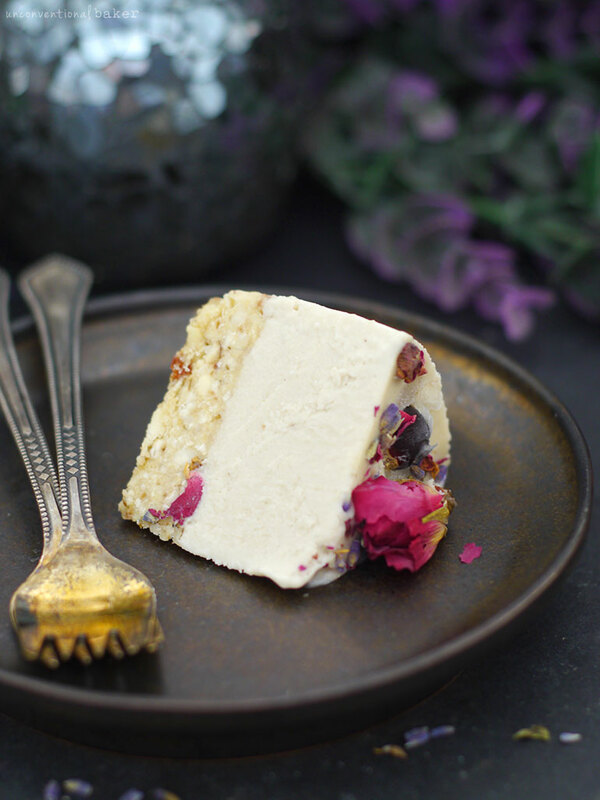 This post contains affiliate links to the springform pan, roses, and lavender I used in this recipe. I didn’t have the proper pan so I used 16 mini cupcake silicone molds and the batter fit perfectly! It was my first time making any kind of cheesecake and it turned out wonderful! 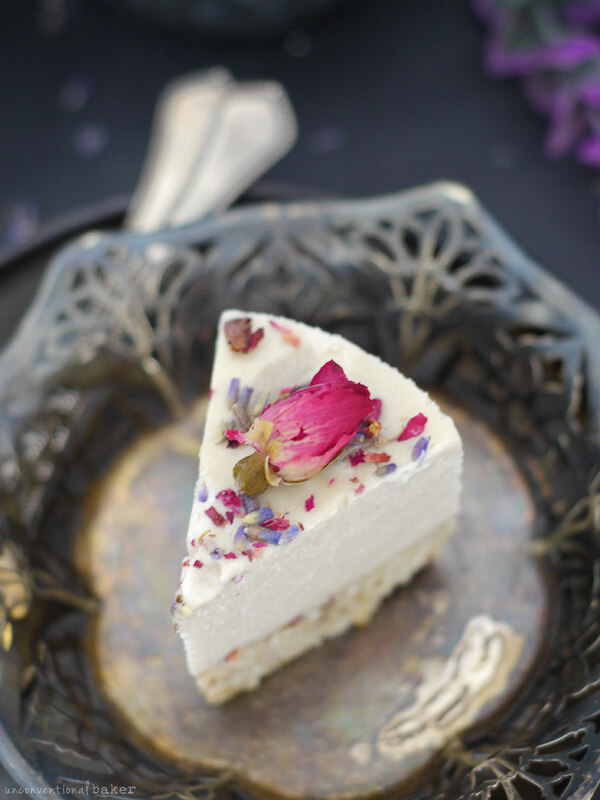 The flavors and textures are amazing, and the lavender petals really compliment the cake well. Thank you for this great recipe! there’s no cheese in the filing? interesting! Hi Clara, it’s a raw cheesecake, which is a type of cake made dairy-free. The blended cashews in combination with the other ingredients act as the “cheese” as they mimic the texture and flavor. Update: Omg it tastes like icecream! I didn’t add any sweetener to the filling since already longan was really sweet. And for base, since I used up all of my cashews for filling, I used dates+peanuts+cocoa powder. It’s so delicious! Making this while I type, just want to say the filling is so delicious! I had found some longan fruit in my local grocery store( which is quite rare!) and remembered your recipe. Can’t wait for it to freeze up. That’s awesome, Palasha :) I’m so glad the recipe gave you a nudge to pick up some longan fruit. Enjoy it! What would be the ideal replacement for longan fruit if unable to locate? Thank you. Hi Bonnie. So… interesting question :) Without the longan fruit in this, it could just taste like a plain classic cheesecake with a few adjustments (replace longan fruit with 2 tbsp lemon juice for “cheesecake” or with almond milk for a creamy ice cream-like cake instead). If you were going for something a little exotic, but haven’t been able to find longan, you could order a bit of longan powder online. Otherwise I’m not sure. I’ve made a beautiful cake with physallis before — very similar, also interesting flavor and texture, though it will be yellow (not sure if it matters). But that’s an idea. Also lychee is a good option. I went with longan here because it creates a very unique and special spin on a more classic cake, so am having a hard time providing a clear answer because I’m not sure if you chose this recipe because of its look, because you just want cheesecake, or because you like the sound of the flavor? I hope my answers above help you out, if not let me know what you’re thinking and I’ll see if I can come up with other solutions. Your answer definitely helps…I understand now that longan is a unique and irreplaceable flavor. I will definitely see if I can find it because I love trying out new and unique flavors. If not fresh, will try the powder. Thank you for the suggestion. Also lychee sounds like a great idea! Physallis is another one that’s new to me, so I’m excited to find and try it, too! Thank you for taking the time to get back to me with great suggestions! No worries, Bonnie — happy to help :) Have fun exploring! Never heard of longans before! 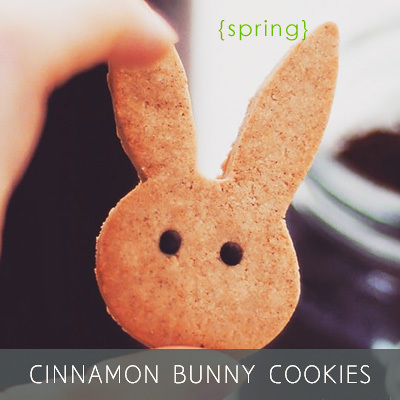 They look really delicious. 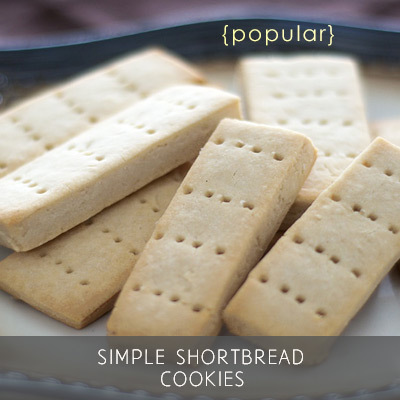 I love the way you used them in this amazing recipe! This is incredible. I thought perhaps you were talking about dragon fruit, but no! I’ve never come across this one! 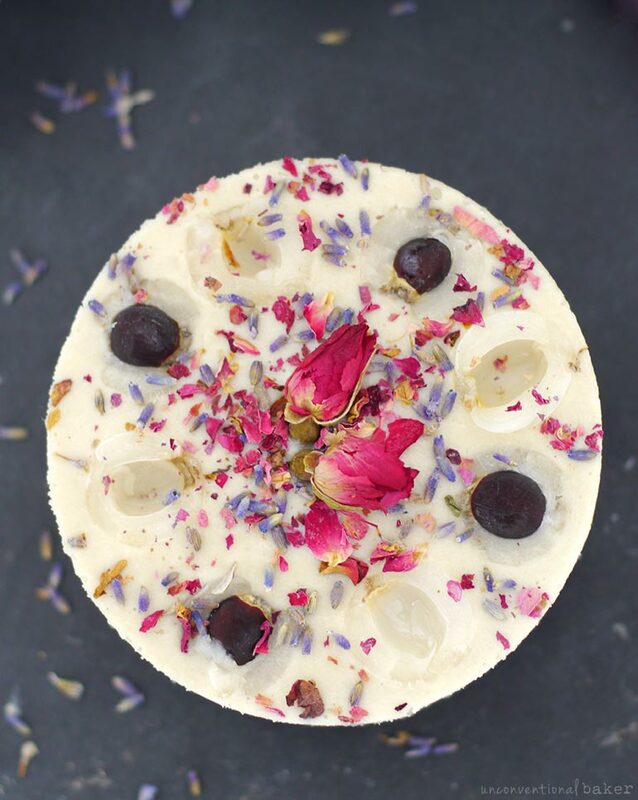 Gorgeous cheesecake photos. Love the presentation! Well, dragonfruit is absolutely lovely too :) But longan “berries” have a really beautiful flavor — stronger and sweeter than dragonfruit, but with the same element of “etherealness” or “lightness”, if that makes sense. I saw this beauty and ran to the store for longan fruit. 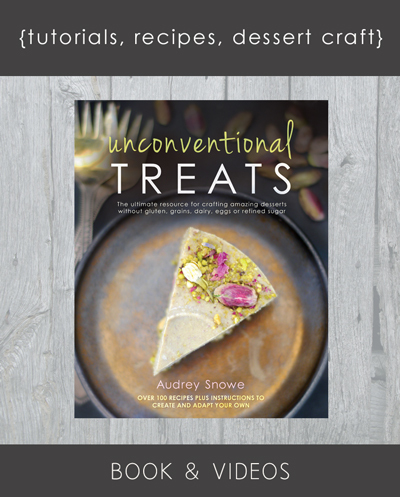 Audrey, you are a Queen of desserts! It turned out so delicate, silky smooth and plain delicious. Loved how fragrant it was. Thank you so much! P.S. I’ve only been able to very partially check instagram the last few weeks as I’ve been moving and it’s been a bit tough to keep on top of all comments, emails, social media comments, and tags so I haven’t had a chance to check everything yet, but am in the process of catching up now and will hopefully see it all soon :) Thank you as always for sharing your remakes and feedback — really appreciated! I’ve never heard of longan fruit but this is stunning and the sound of cheesecake x ice cream greatly appeals! Good — glad I could introduce you to a new fruit then :) It’s really lovely on its own, but I loved it in this cake so much.